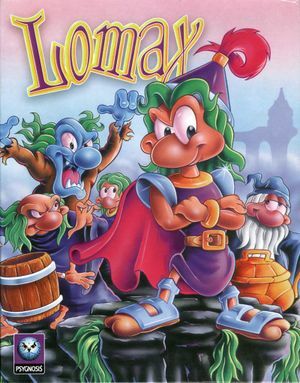 Also known in Europe as Lomax. The game uses a system of "passwords" for the user to access each level they reach, therefore save files are non-existent. Gameplay capped at 60 FPS. This page was last edited on 14 April 2019, at 05:35.